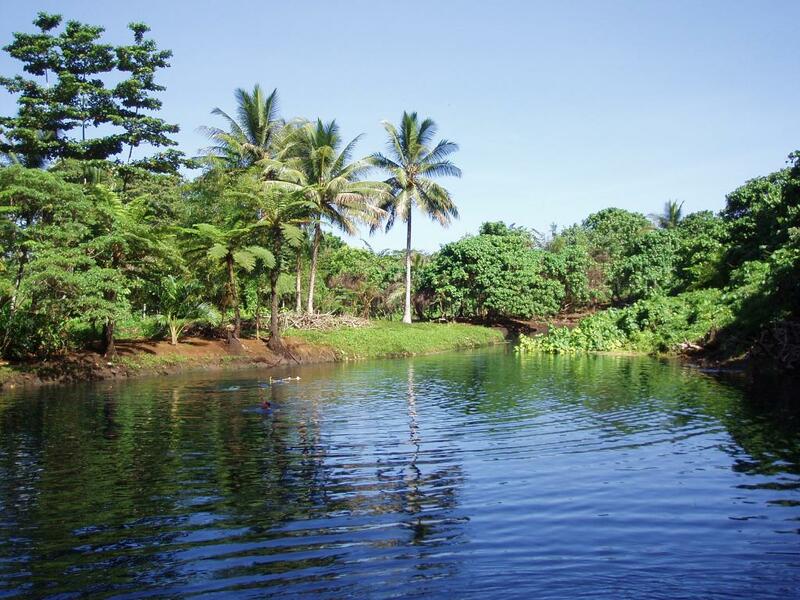 Take a journey along the Riri River in a local dugout canoe while on this half day Vanuatu Tour Canoe the Riri River Tour. Relax and enjoy the stunning scenery, watch out for local wildlife as your pass along the river you may see an old bridge that was originally built during World War II by the Americans. As the river changes colour and becomes bluer you know that you are nearing the Matevulu Blue Hole. 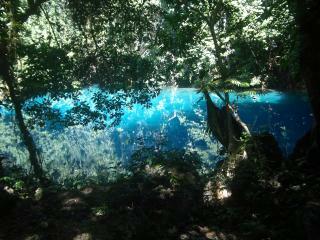 On arrival you will see why the Blue Hole is so famous, because of its amazing colour that is the effect of limestone and the fresh water. 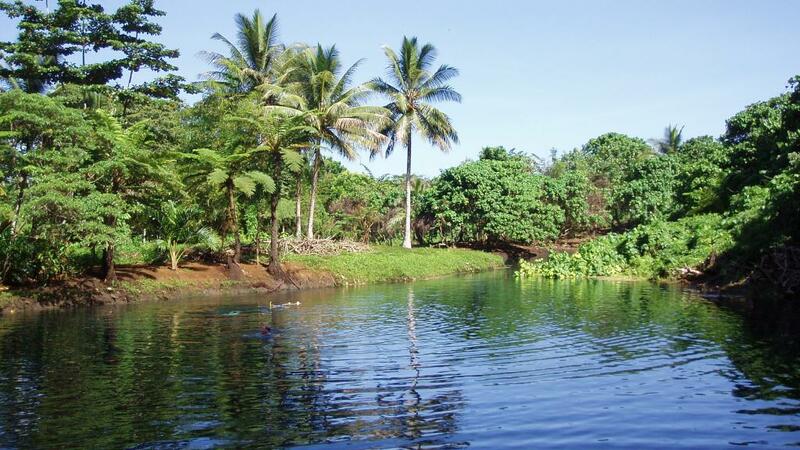 Jump in for a refreshing dip before returning back down the Riri River and back to the bus for a 30 minute journey home. 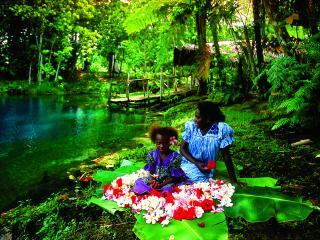 This Vanuatu tour is a great morning out for those who enjoy exploring the natural wonders that Vanuatu has to offer.